Our mind can easily caught up in what is missing in our life – love, a role, peace of mind, children, success, intimacy, fulfilment and more. In this one day workshop, we explore these issues using mindfulness, meditation and sharing of experiences. 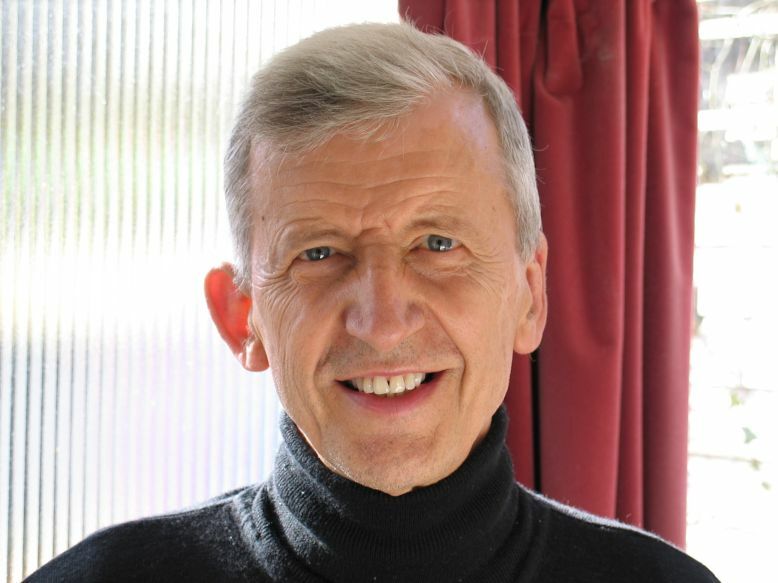 Christopher Titmuss, a senior Dharma teacher in the West, offers retreats, facilitates pilgrimages and leads Dharma events worldwide. His teachings focus on insight meditation (vipassana), the expansive heart and enquiry into emptiness and liberation. Christopher writes a weekly Dharma blog on a wide variety of global issues. A former Buddhist monk in Thailand and India, he is the founder of the online Mindfulness Training Course. He teaches in Australia, India, Israel, France and Germany every year. Christopher has been teaching annual retreats in India since 1975. He has lived in Totnes, Devon, England since 1982. The Dharma School has steps to access; please contact us if you have limited mobility or other access difficulties and we will do our best to help.